There are thousands of excuses that we can tell ourselves, but none of them will matter if something bad happens. Whether it’s a short or long distance, the importance of fastening our seatbelt is paramount. The U.S. Department of Transportation recently launched its first-ever campaign directed towards children ages 8 – 14. This specific age group is considered to be most at risk. It makes sense if you really think about it. The extra-curricular activities are really beginning to pick up around age 8 and by the time a child turns 15, they are the ones behind the wheel instead of a parent. Therefore, the National Highway Traffic Safety Administration (NHTSA) has focused their attention on “seatbelt safety” no matter how far an adult may be traveling with their children. 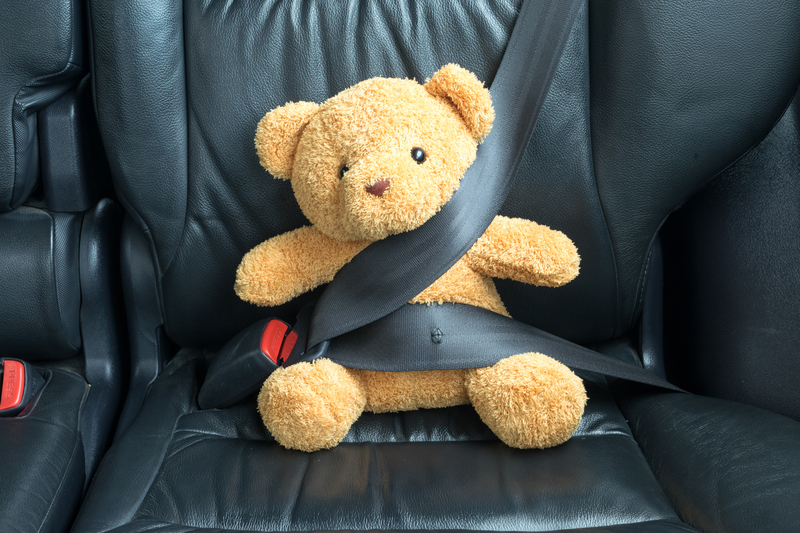 According to the NHTSA, in only a 5-year period, 1,552 kids between the ages of 8 – 14 died in car, SUV and van crashes – of those who died, almost half weren’t wearing a seatbelt during the accident. The percentage of child passengers who die in car accidents while riding unrestrained generally increases with age. The most significant number of seatbelt related car accident fatalities occurred among 13 and 14 year olds regardless of their seating position within the vehicle. We all know as children mature, they begin to test boundaries. One of these boundaries happens to be wearing a seatbelt. Many kids think that a short trip to practice or a quick stop up the street isn’t worth pulling the seatbelt across their chests. Unfortunately, the consequences, of being injured in a car accident without a seatbelt, can be tragic. As parents we need to lead by example from the moment they are born. Then, as our children grow up, it is important to remain steadfast with the policy that “the car won’t move until everyone is buckled.” No matter the distance or the type of day, there is no excuse to not wear a seatbelt.